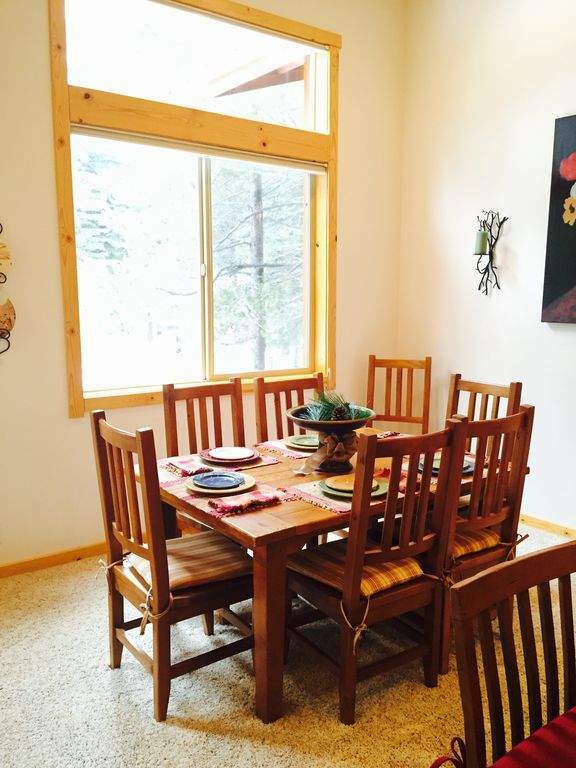 Come enjoy the Hideaway at Hidden Circle condo nestled in the trees! 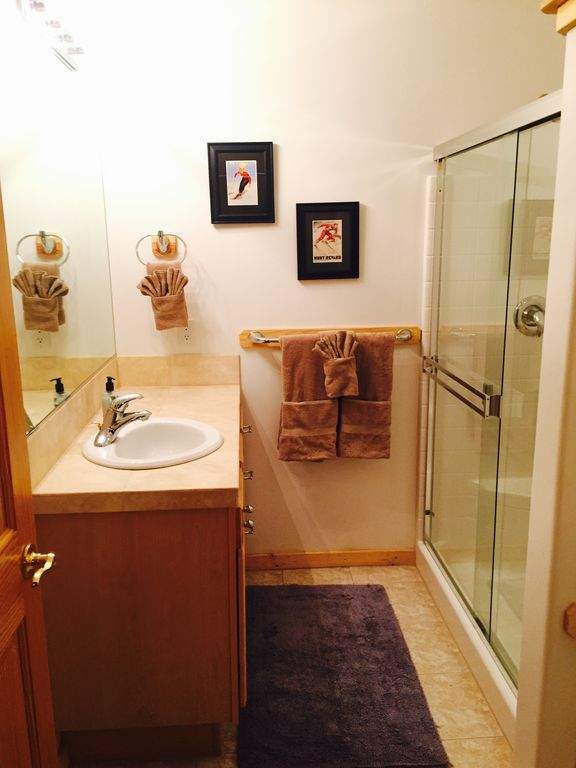 This private 3 bedroom 2 bath, 1 car garage home has easy access in lower Tahoe Donner. 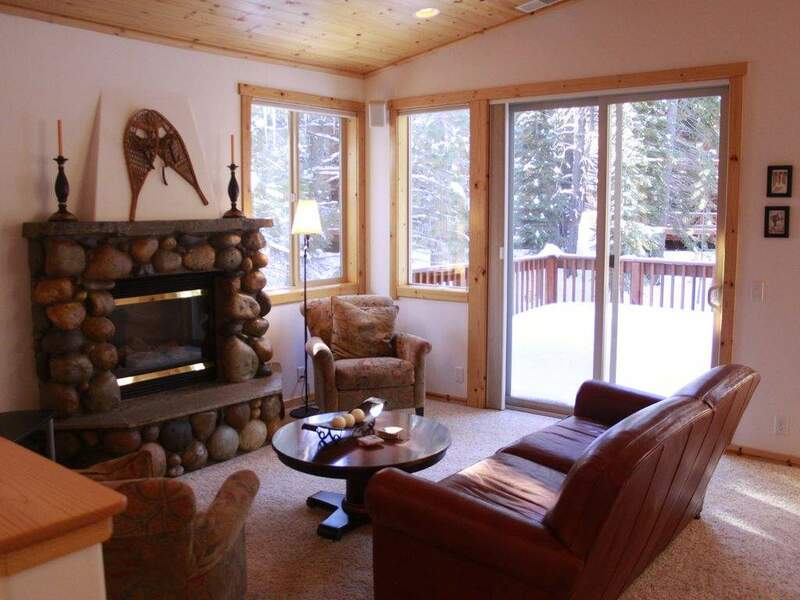 A Spacious great room with gas stove, vaulted ceiling and sliding glass door to deck overlooking a green belt. The forest setting and sunny deck are spectacular whether you are here in the summer or watching the snow fall in the winter. 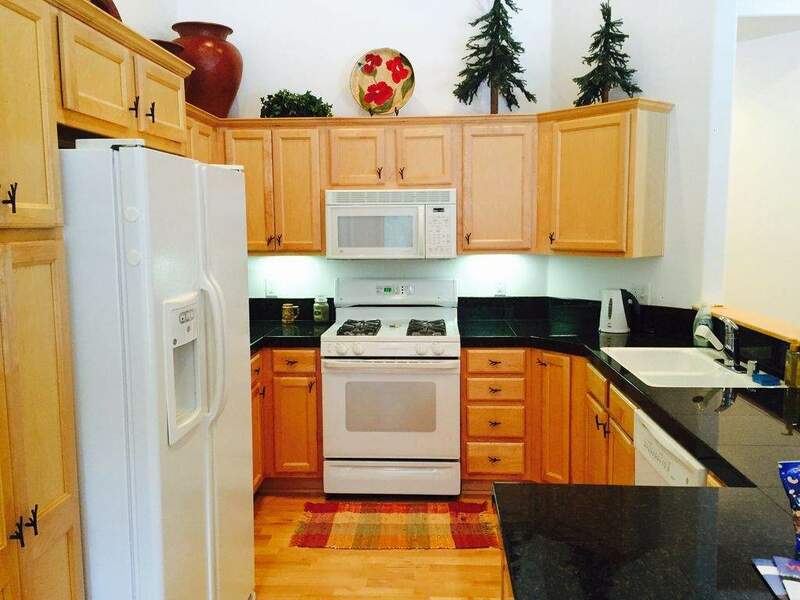 The Kitchen boasts granite counters and gas stove with a open concept floor plan. The living area has a new 47″ TV, WIFI internet throughout. 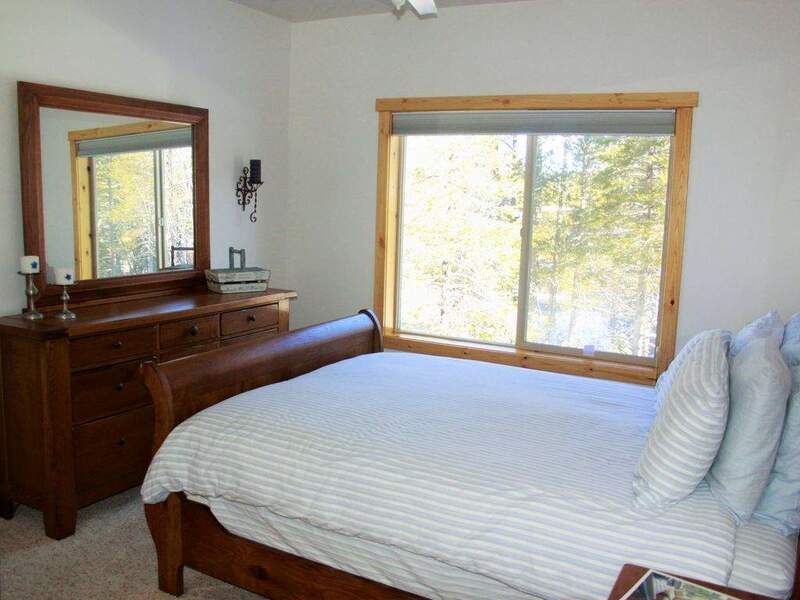 The master suite has a queen bed, and attached bath. The guest rooms have plenty of room for the family. 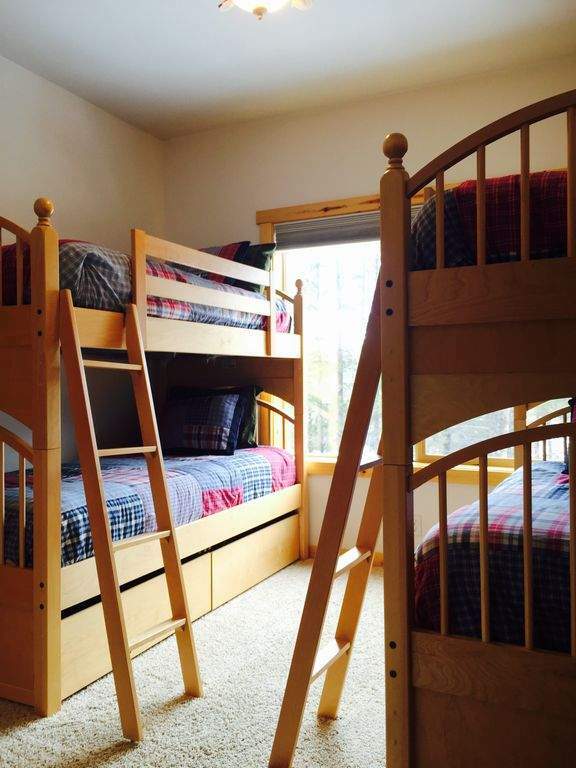 One guest room has two sets of twin bunk beds. 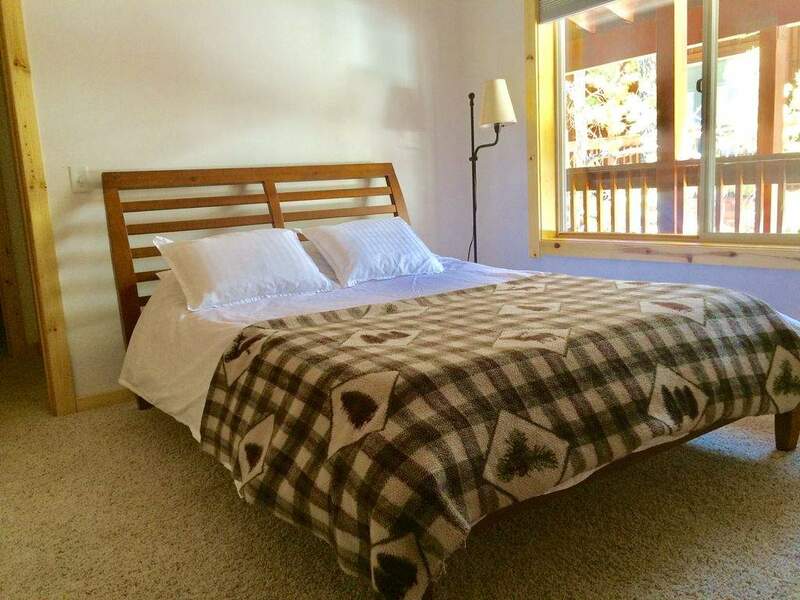 The second guest room is fitted with a full size bed. The greenbelt within Tahoe Donner Trail System is spectacular for summer and winter. It’s an easy walk along the creek side trail to the pools, playgrounds, fitness center, restaurants, and more! 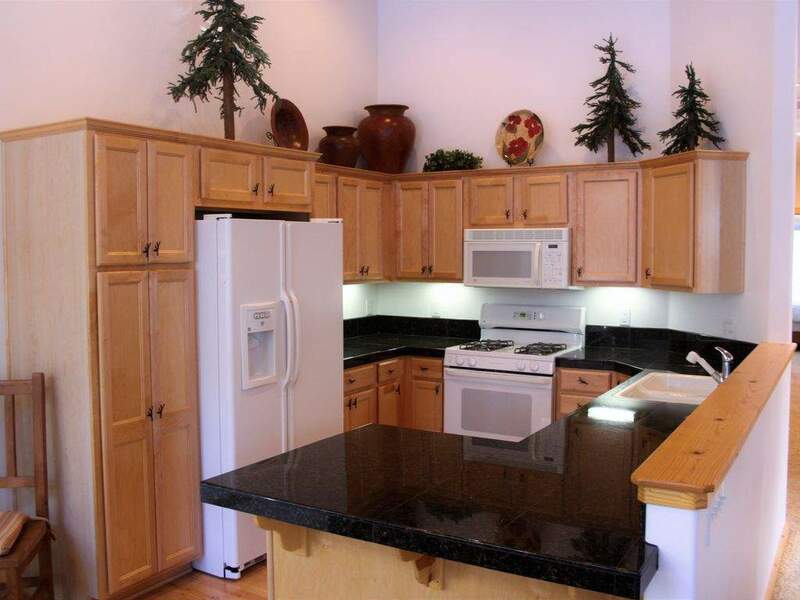 This condo is located just a short walk down the street from one of the Tahoe Donner Recreation centers. Walk the long boardwalk across the beaver pond, check out the beaver dams and all the beaver activity. Convenient access to TD Downhill is a great place for kids, and TD XC has world-class cross-country trails, and a great snow play area. Only 20 min to the best ski resorts in California, including: Squaw Valley, Northstar, and Alpine Meadows. As a guest member you will have access to all TD facilities/amenities for a small visitor fee. Each pass is good for 4 people, each home has 2 passes. 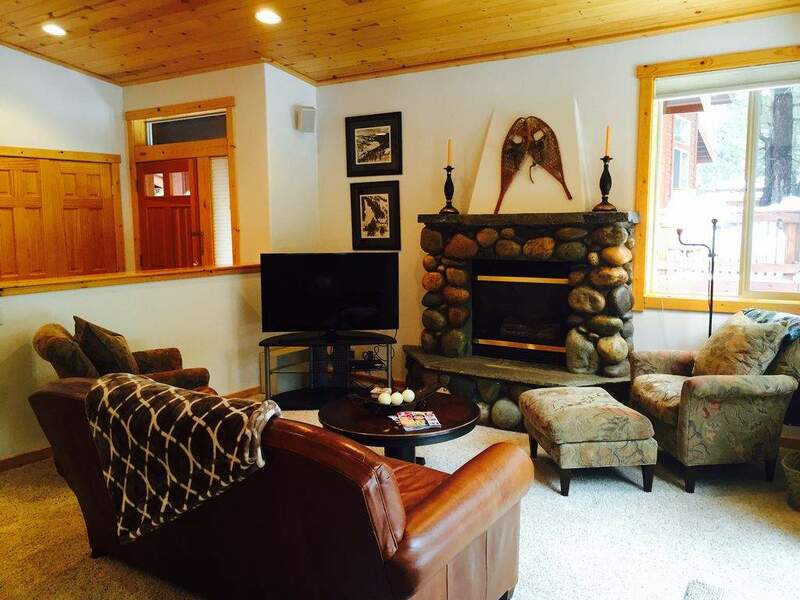 This home is available for ski lease, or long term lease please send email to inquire. 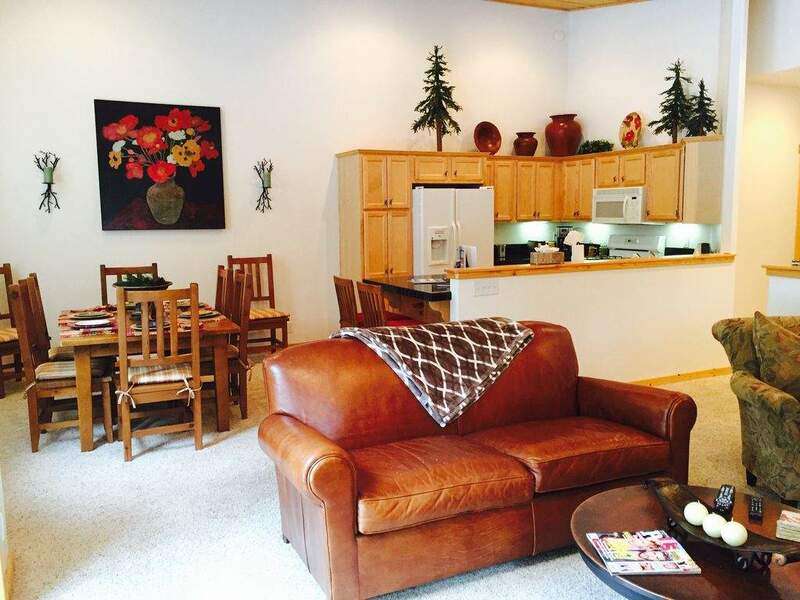 "I recently moved my family to Truckee from out of the area. It is never an easy task to start a new job, raise a toddler and look for a house at the same... continued"
- Rich & Sarah M.